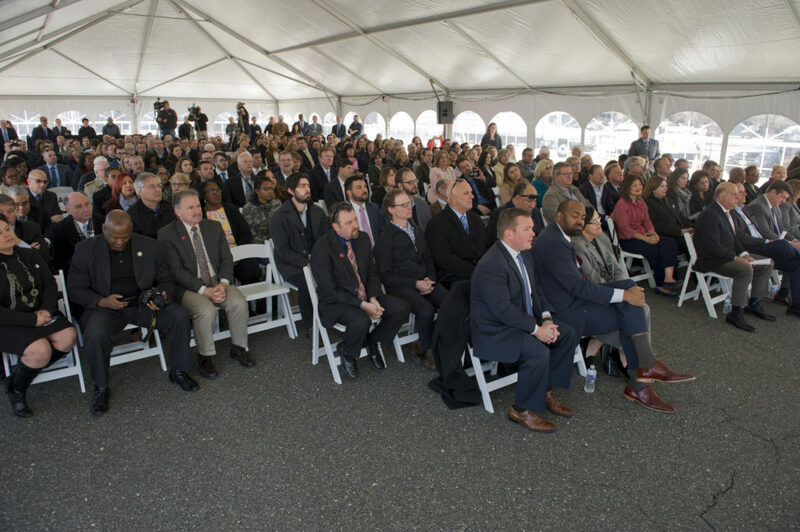 CP Residential — a partnership of The Michaels Organization, NFI and Conner Strong & Buckelew — joined public officials on Friday to mark the start of the $48 million project. 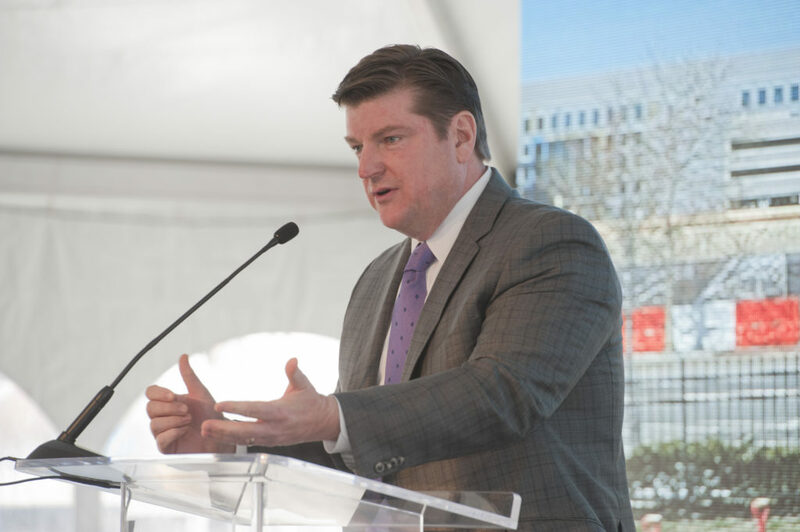 Known as 11 Cooper, the complex is slated to begin lease-up in October 2018, with final delivery expected in spring 2019. 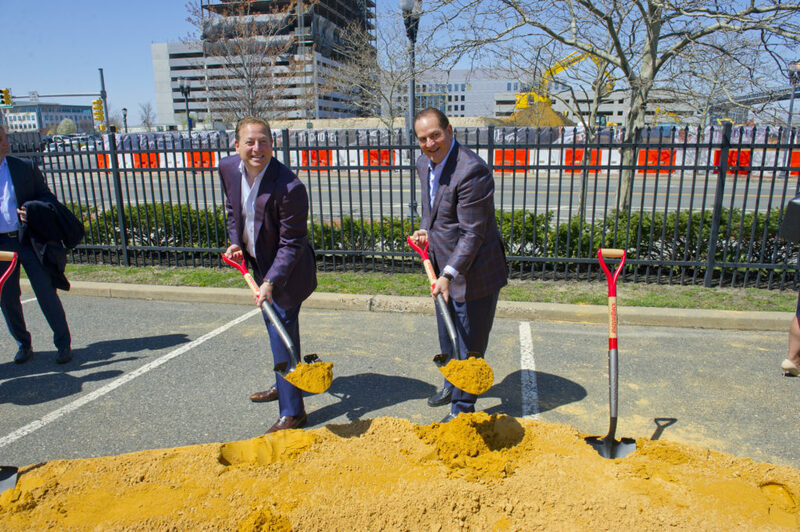 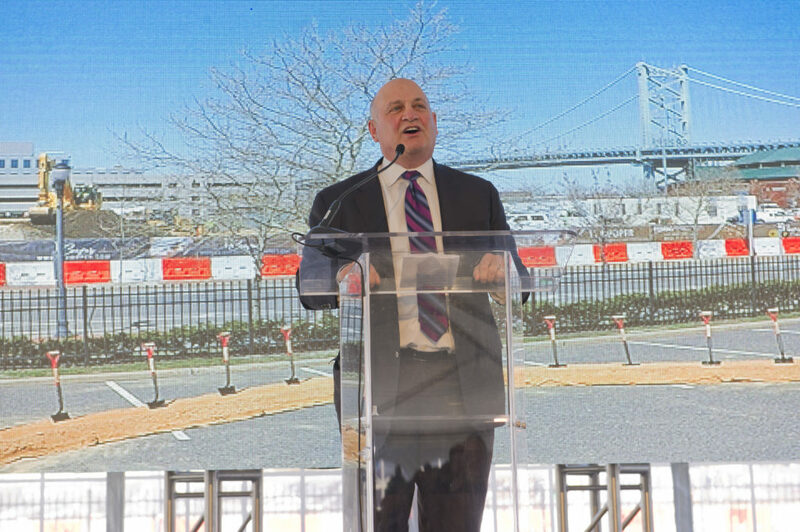 “Residents of 11 Cooper will enjoy waterfront living in beautifully designed, contemporary apartments, and they will be at the center of the urban renaissance that is happening right now in Camden,” said Michaels Organization President John J. O’Donnell, whose firm serves as 11 Cooper’s managing partner. 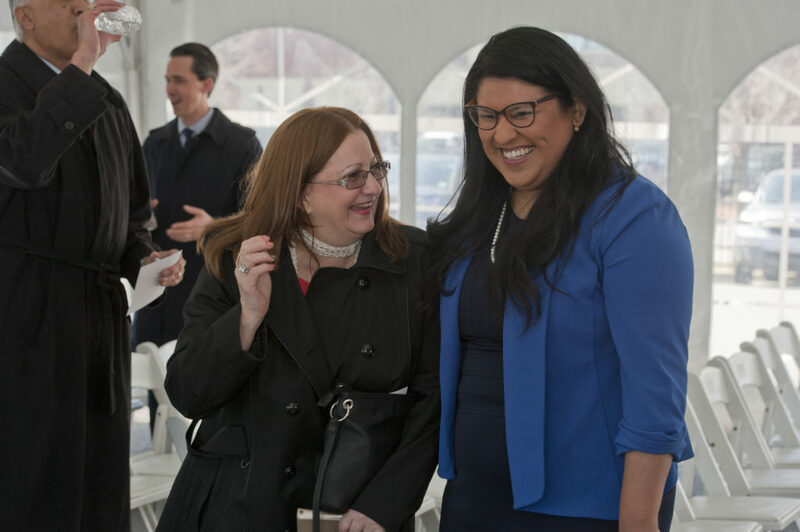 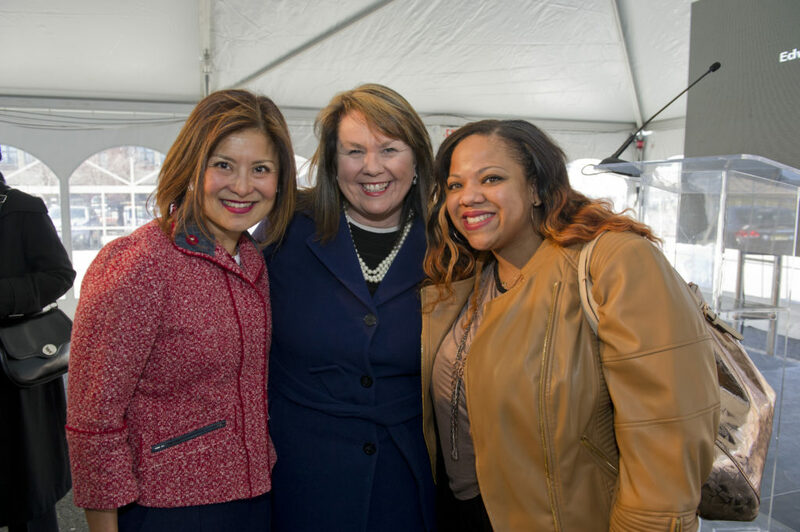 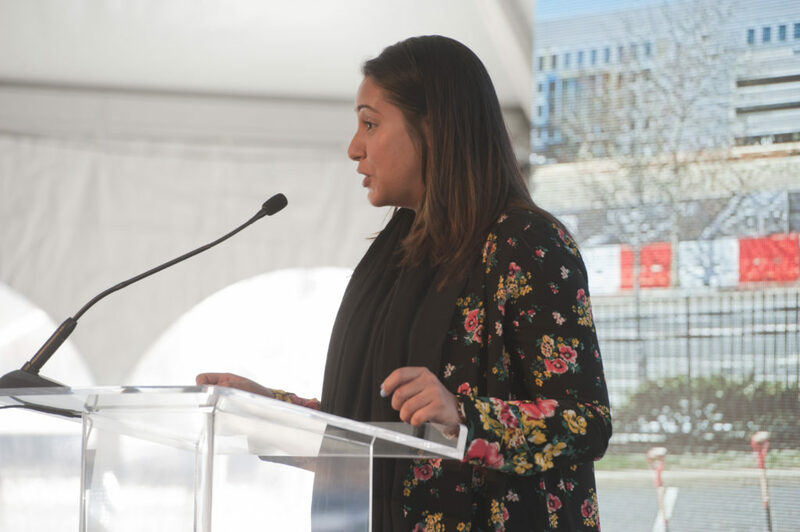 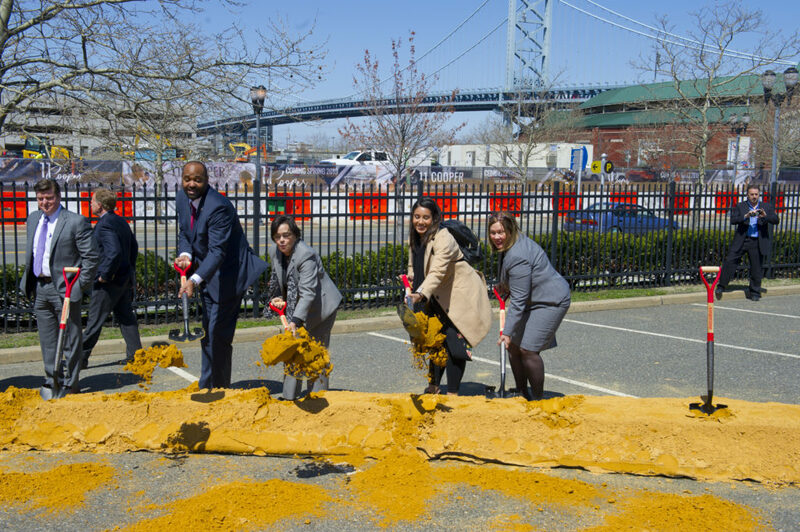 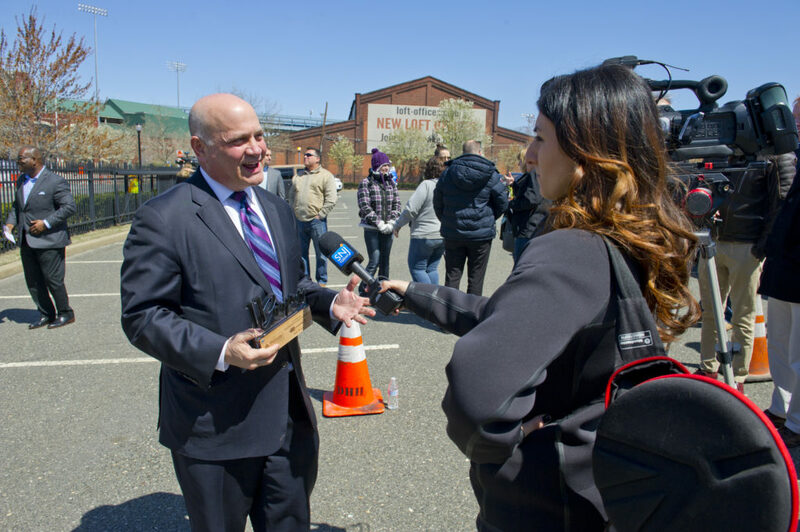 “Our residents will have great access to transportation, entertainment, shopping and the employment and educational opportunities of Camden’s renowned ‘Eds and Meds’ community. 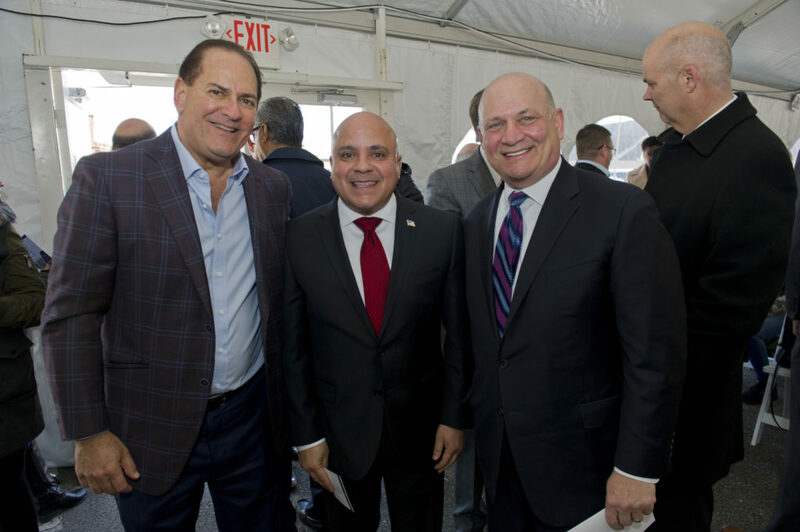 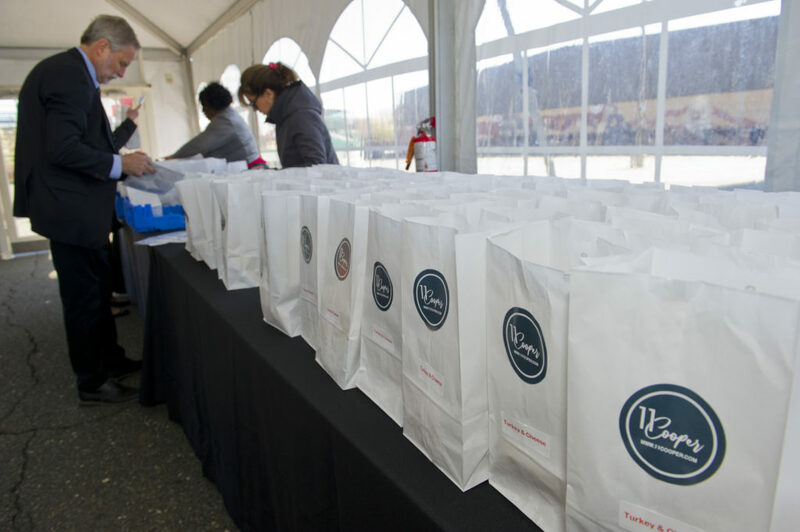 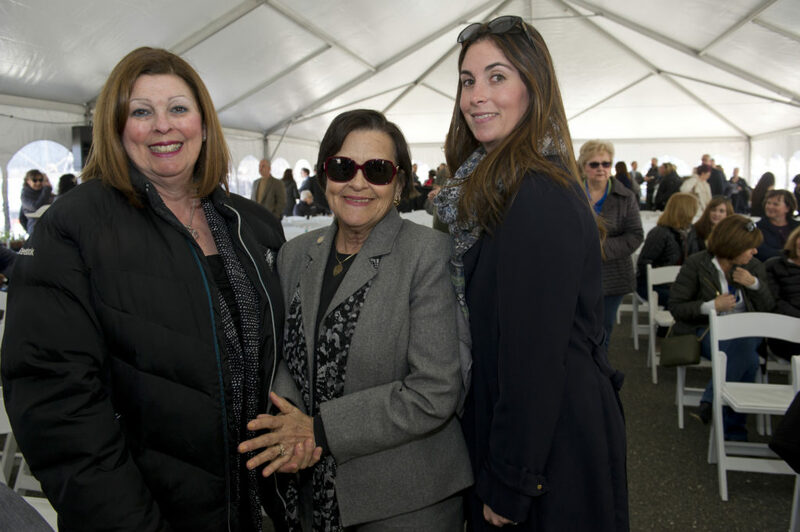 The milestone comes amid a surge in newly completed projects and continued investment in the South Jersey city. 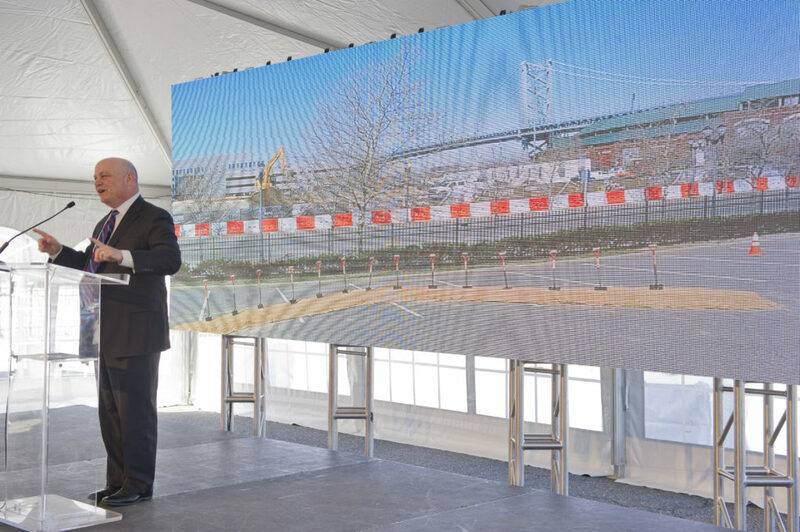 The three firms behind CP Residential have also committed to moving their headquarters offices to the Camden waterfront in an office tower that is currently under construction just steps away from 11 Cooper. 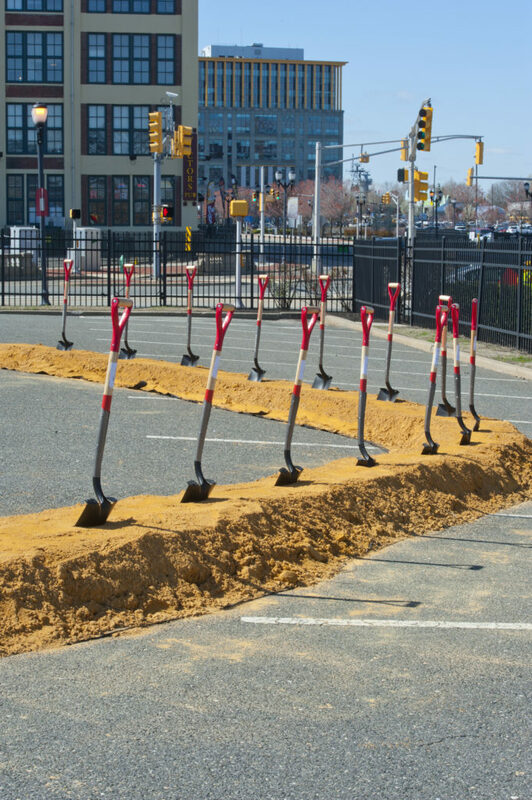 Nearby, American Water Works. 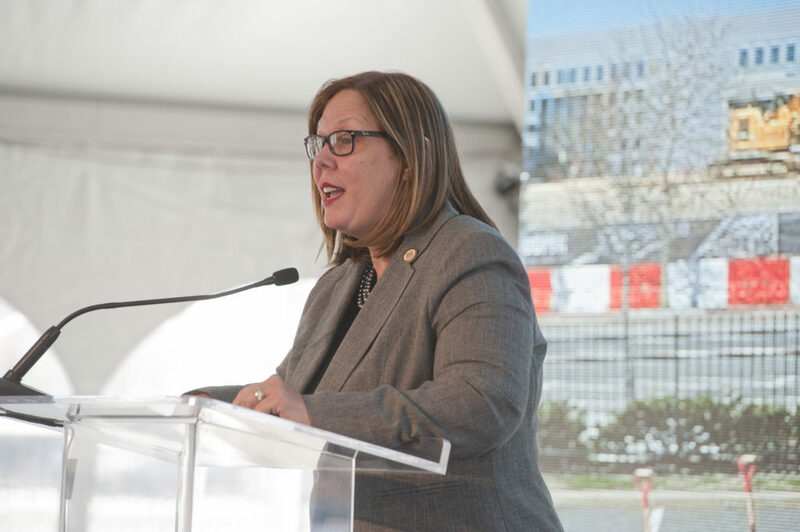 Co. is constructing its own 220,000-square-foot headquarters that is slated for completion later this year. 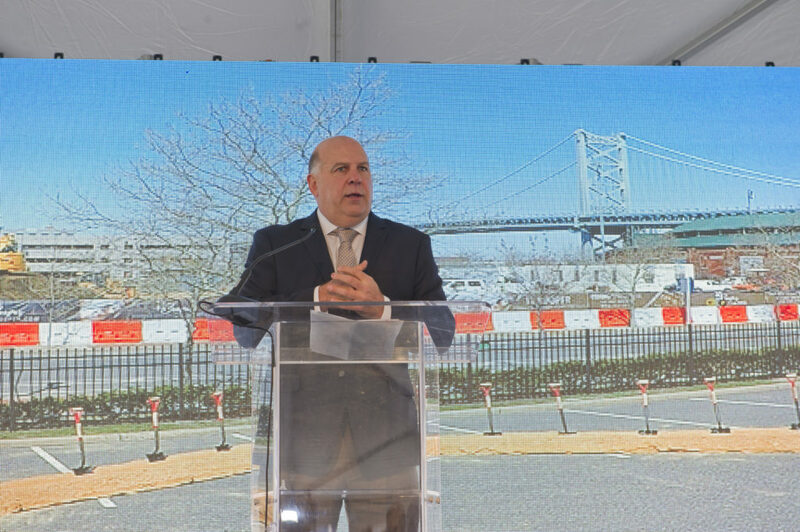 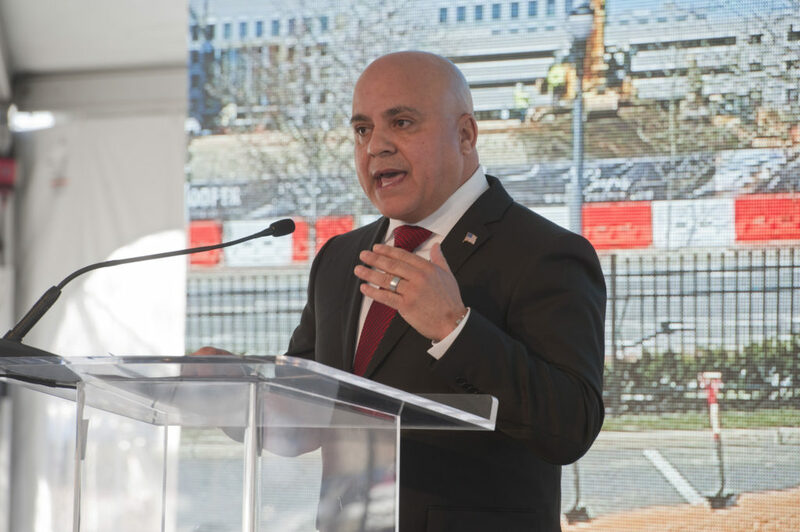 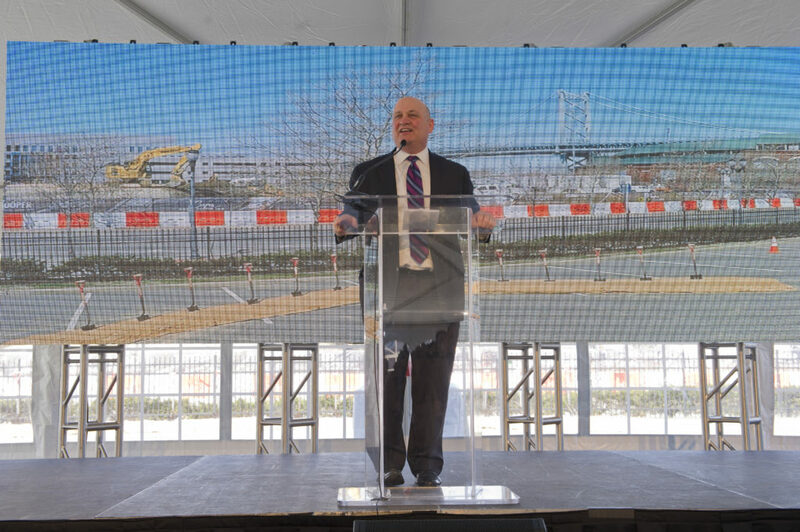 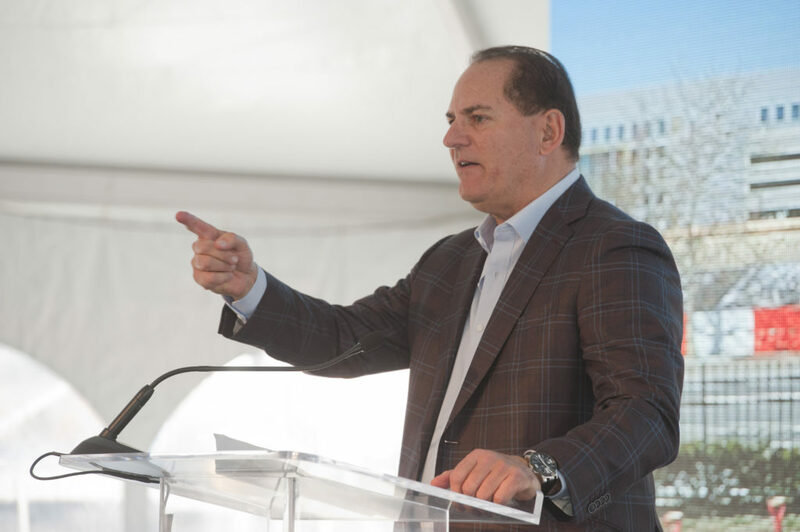 Those buildings will follow several other recently completed projects, such as a new manufacturing center by Holtec International, a global energy technology company, and a new headquarters and training complex for the Philadelphia 76ers. 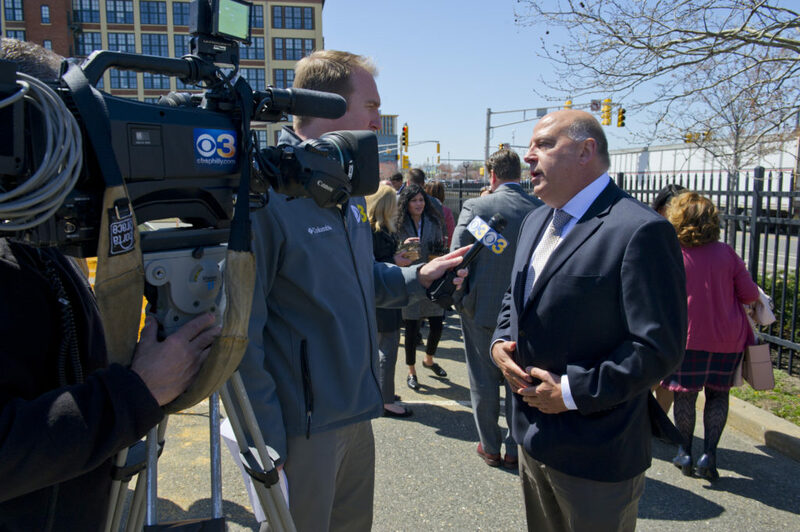 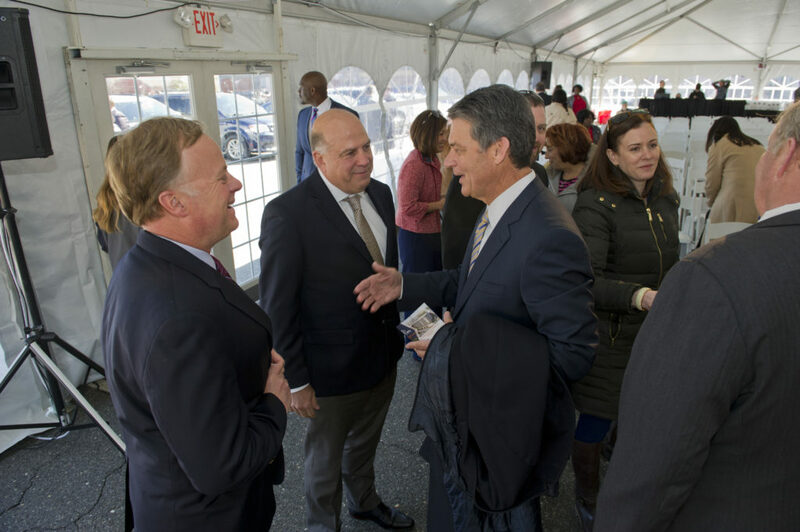 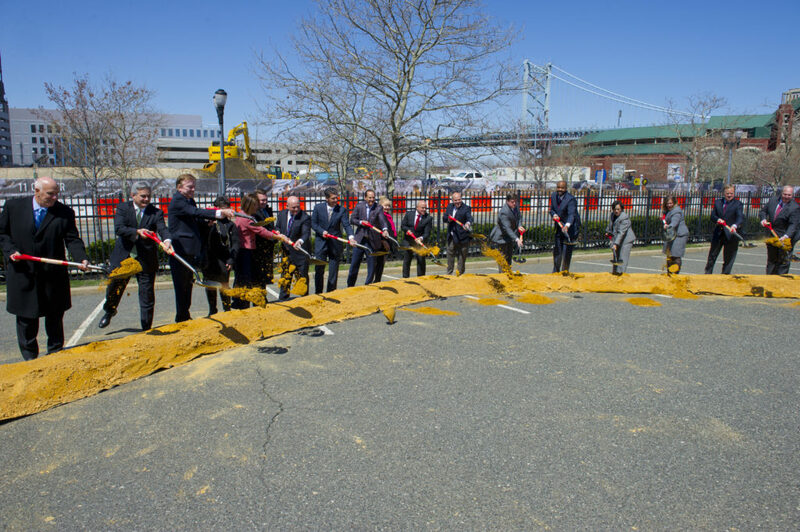 A host of public officials in Camden, who have long pushed for revitalizing the embattled city, were on hand Friday to celebrate the latest milestone. 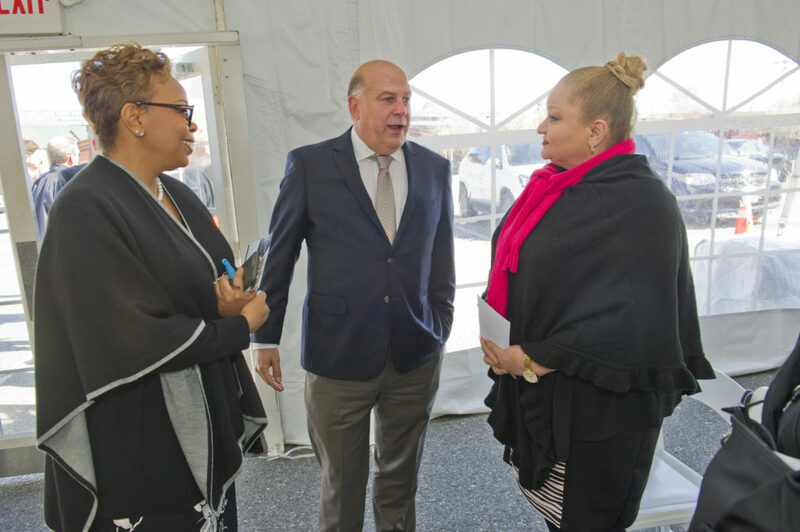 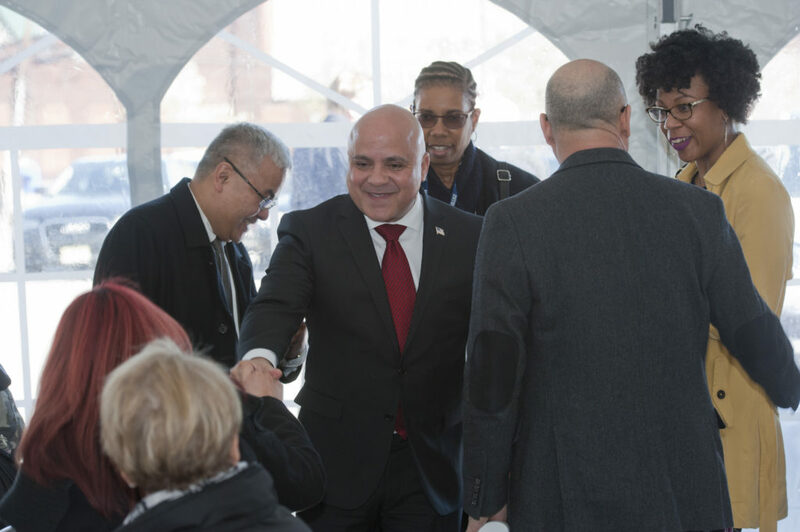 Officials say the community, which will also include 20 percent affordable units, will be home to Camden’s first newly constructed market-rate apartments in 25 years. 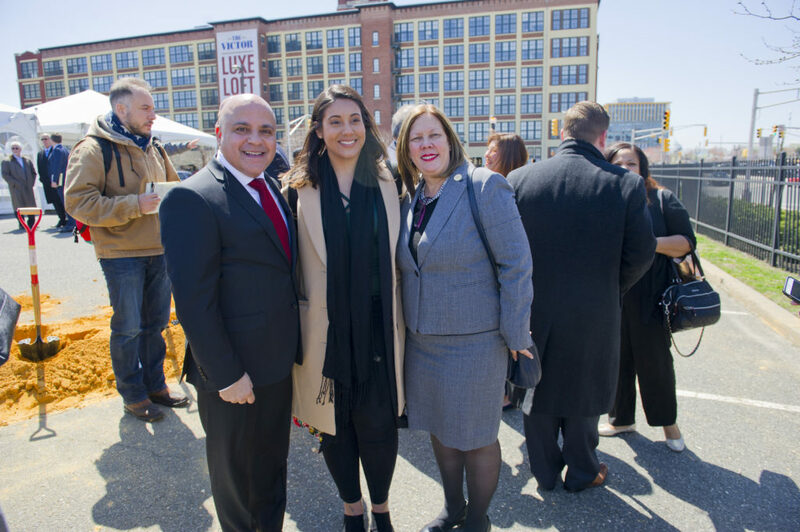 The city’s last infusion of market-rate units came in 2003, when Dranoff Properties completed its conversion of the former Victor Talking Machine Co. building at 1 Market St. 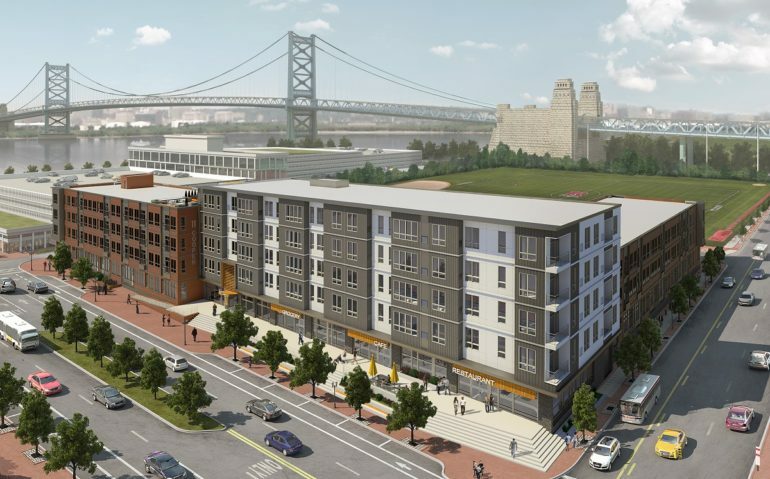 The CP Residential project will include a mix of studios, one- and two-bedroom apartments adjacent to The Ben Franklin Bridge. 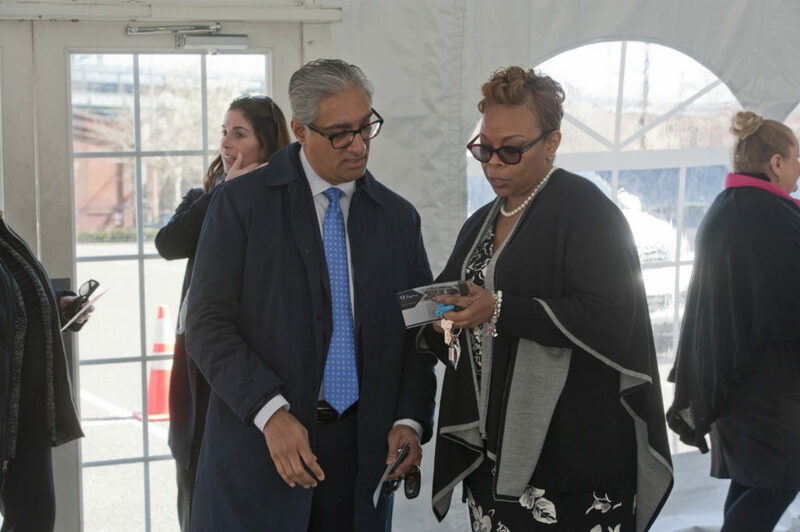 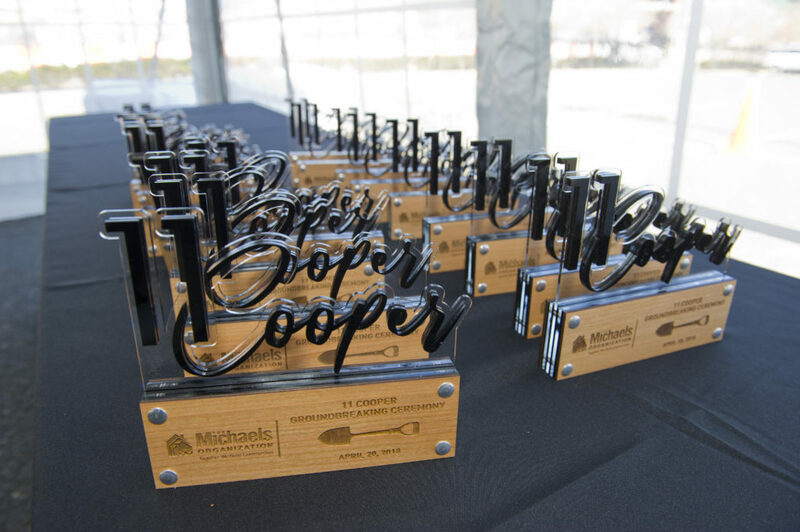 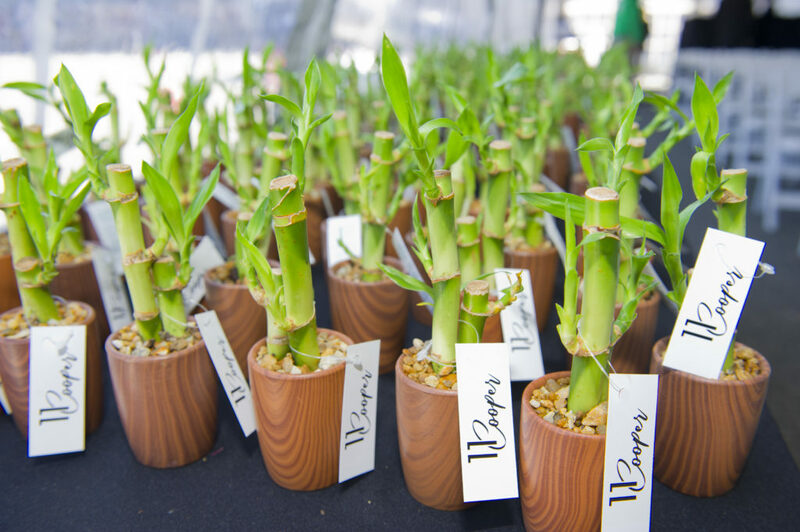 The firm said 11 Cooper will incorporate the latest green technology, high-end building materials and energy efficiency, with planned amenities such as 24/7 concierge services, a business center, a fitness center and club room with adjacent rooftop terrace. 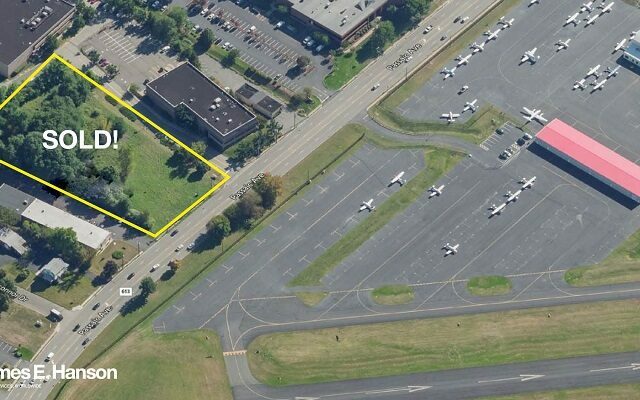 The property is also slated to include 5,000 square feet of street-level retail space, fronting Cooper Street. 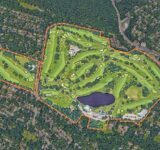 The CP Residential team also includes Torcon as general contractor, JKRP Architects and Pennoni Engineers. 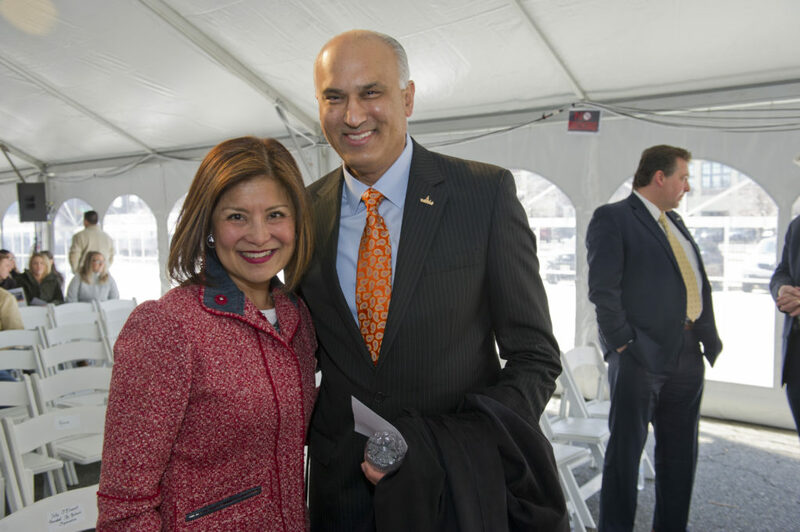 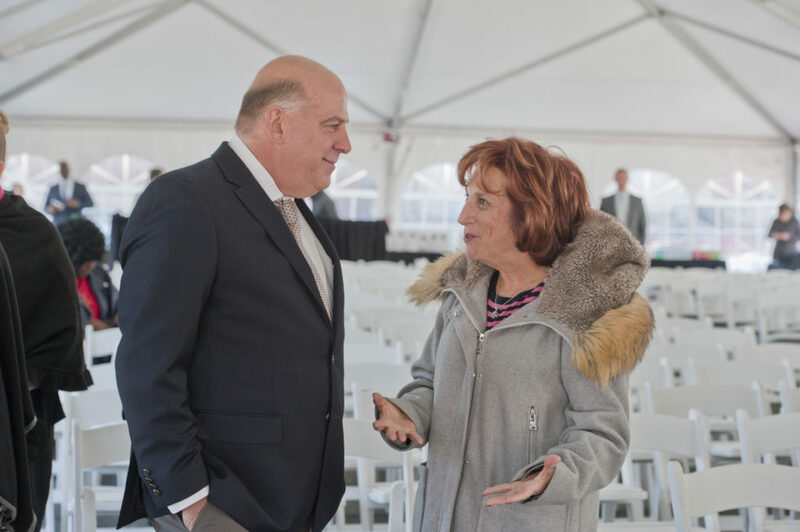 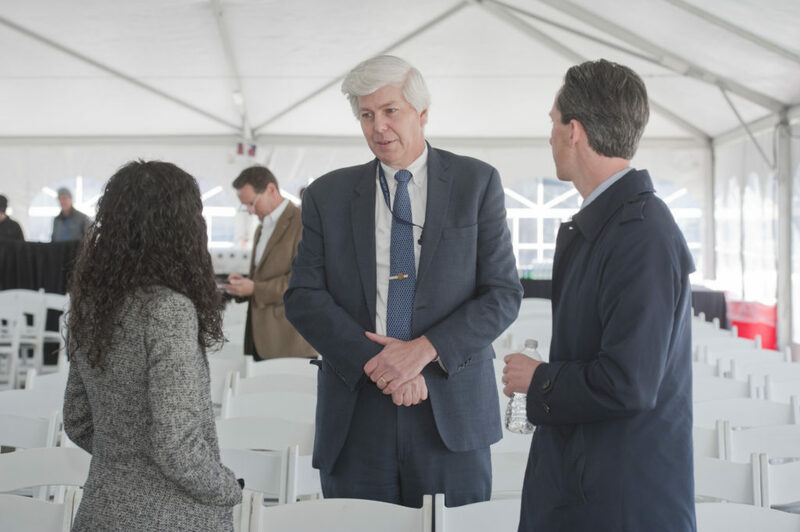 M&T Bank is the sole lender for the project, with a financing package that includes construction financing, a tax credit bridge loan facility and a commitment by the bank to purchase the tax credits. 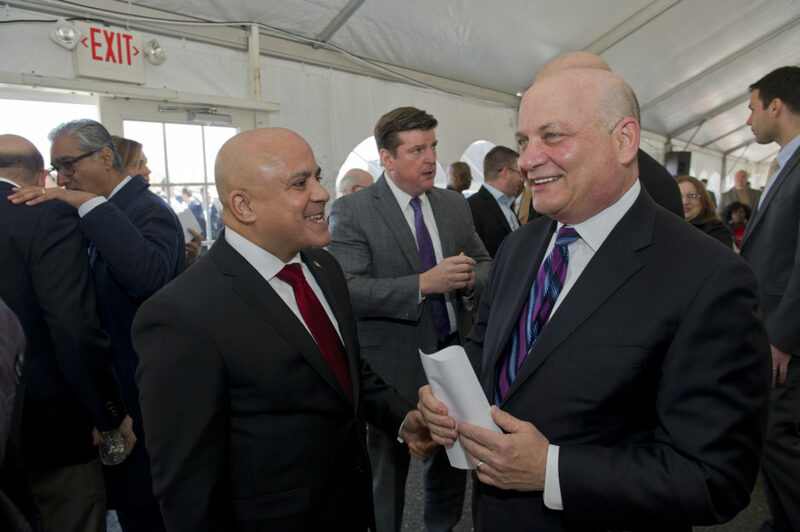 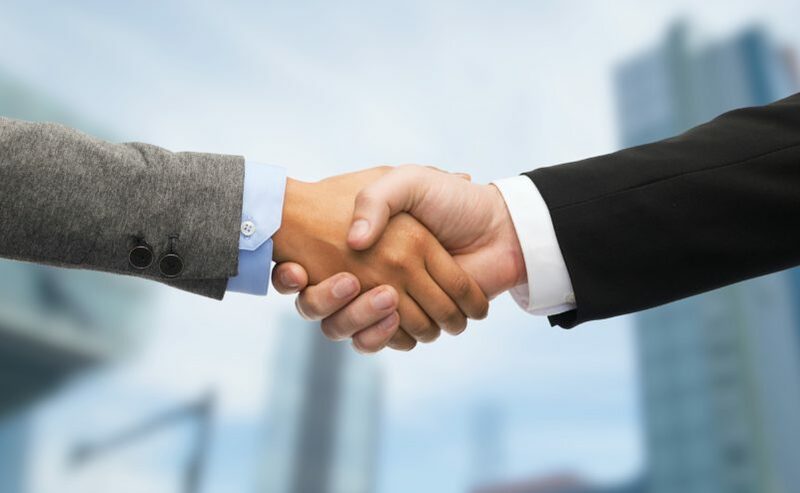 The transaction was led by M&T Bank Senior Relationship Manager Michael Di Santo. 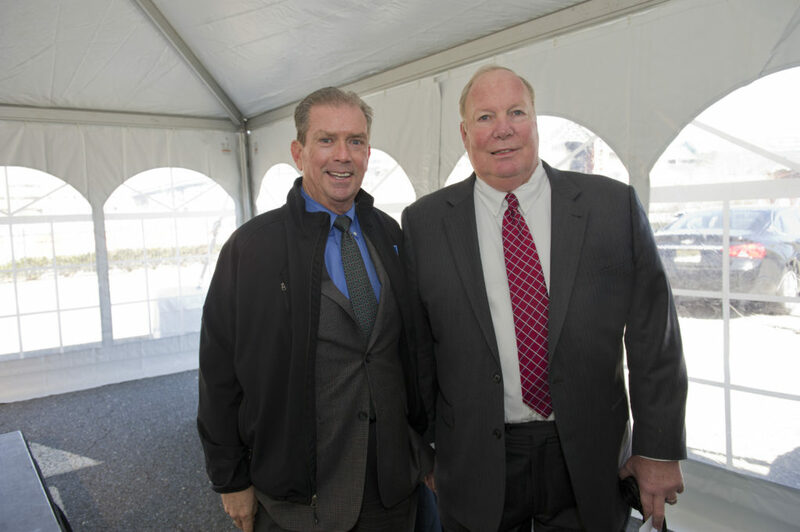 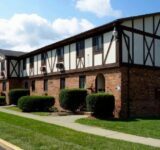 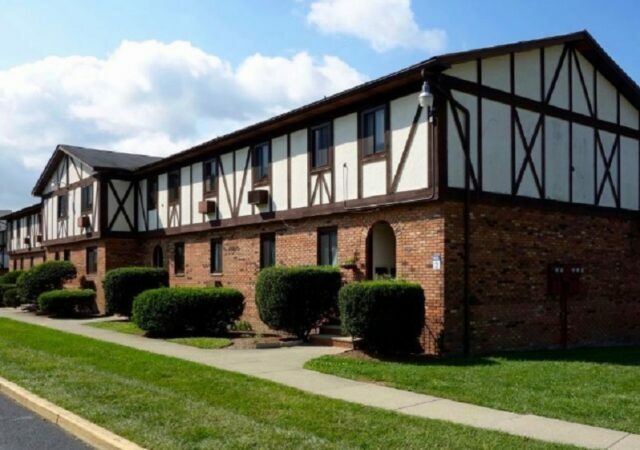 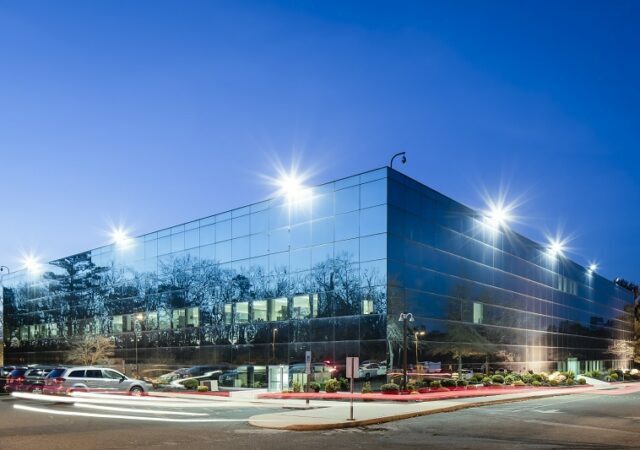 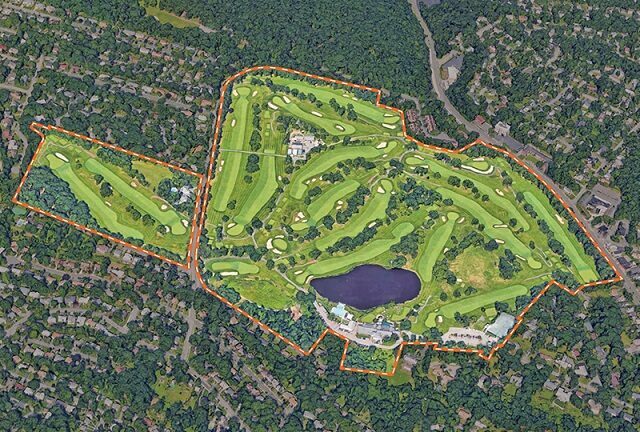 Port Reading lease among recent deals by Mertz in central, southern N.J.